iHealth Lab iBaby Monitor (855111003019) $139.99. iHealth Lab iBaby Monitor (855111003019) for $139.99. 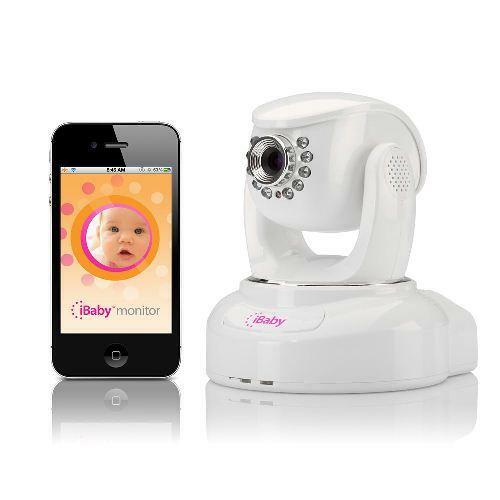 iBaby is the first baby monitor with unparalleled rotation and pivoting motion that you can control from your iPod touch, iPhone, iPad, or Mac mouse. Spam Protection: * Answer of 5 + 3?